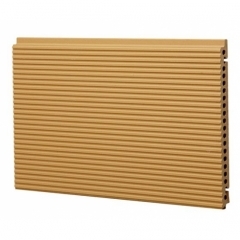 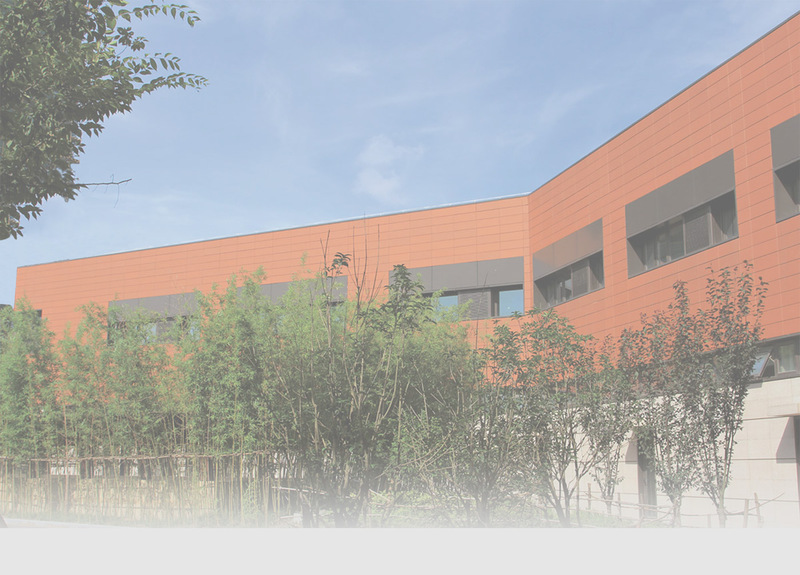 Terracotta facade wall cladding is a great solution to granting energy saving, thermal insulation, sound absorption and protection against moisture. 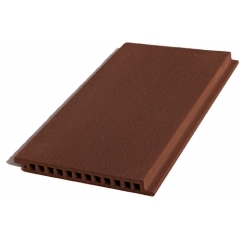 Terracotta clay is a natural material, now it has become a popular material for rainscreen cladding and ventilated facades. 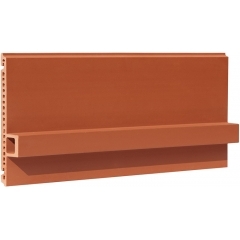 LOPO curtain wall terracotta rain panels systems permit a horizontal fixing, vertical fixings and staggered fixings. 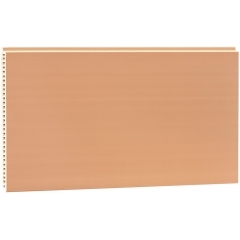 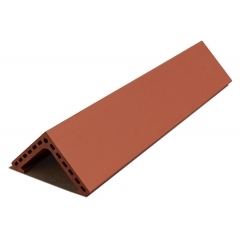 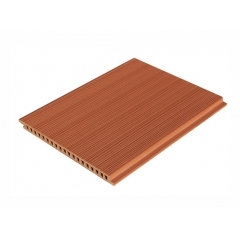 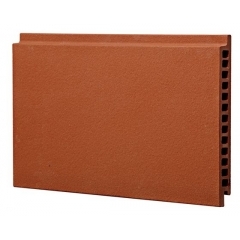 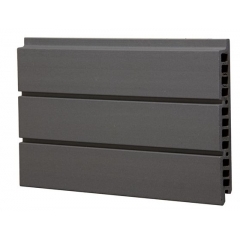 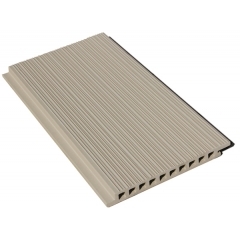 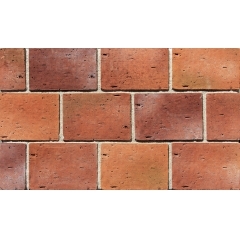 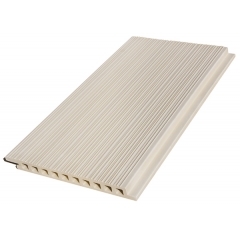 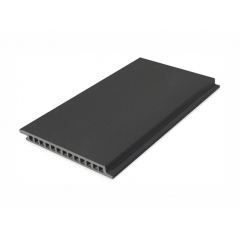 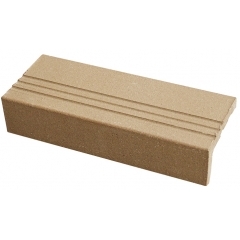 Lopo Standard Terracotta facade products offers two different thickness: 18mm and 30mm. 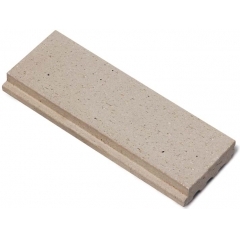 The tiles of 30mm has a maximum tile size 600x1500mm. 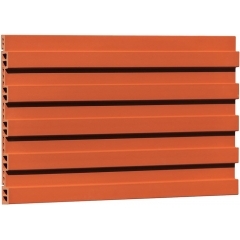 Standard heigths are 150-600mm. 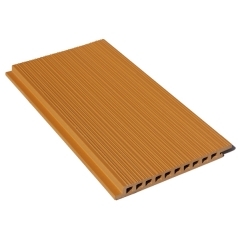 Besides that, we offer a range of natural colors and glazed colors.